Change is good, especially for longtime wood flooring San Diego homeowners who have grown tired of their home’s exterior appearance or interior design. Sometimes it’s just a matter of having lived with the same look for so many years. Other times, major life changes, such as separation or sending the children off to college, fuel the need for renewal. The reasons to consider a remodel are many. Actually moving forward with a remodel calls for much thought and research. And although many homeowners know they want to invest in a remodel, they don’t know where to begin, especially when there are multiple projects involved. Trying to tackle too many of these projects at once could lead to frustration, especially when homeowners have to occupy the home during the renovation. Therefore, it is important that homeowners prioritize the desired changes before moving forward. The kitchen is often the heart of a home, and this is the space most often remodeled first. Not only can good change here make for happier homeowners, turning it into more of a family area can add a lot to the home’s resale value by creating a larger or more open kitchen. You could knock out a wall or two, just be sure to check with a professional first. Maybe you need more storage or your cabinets are outdated and falling off their hinges. You could add more cabinets or purchase newer, more efficient ones. If they are still in decent shape and you just want a new look, you could have them refaced and add new decorative trim hardware. There are also various options for new countertops from granite to smooth concrete that can dramatically change the look of your kitchen. But don’t forget to look down, too. 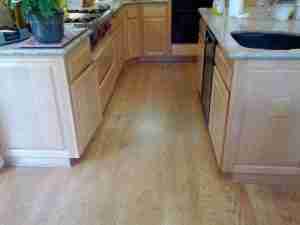 You might want to add a new hardwood, laminate, or tile floor. There are endless possibilities for your kitchen, whether you want oil finished, wide plank, rustic hickory, contemporary bamboo-look laminate, or porcelain that mimics the look of stained concrete Solana Flooring may have a solution for you. We spend a lot of time in our bedrooms. Therefore, if you feel the need for change in your life and home, your bedroom may be the place to start. Perhaps you’re feeling trapped. Maybe you need to add on some square footage or just add French doors to an outdoor patio to bring in the outdoor feel. Is your closet a dark cave or so packed you can’t find a thing? Adding on a large, walk-in closet could solve those problems. Again, don’t forget about what is under your feet. Adding new carpet might be the solution to your bedroom woes. 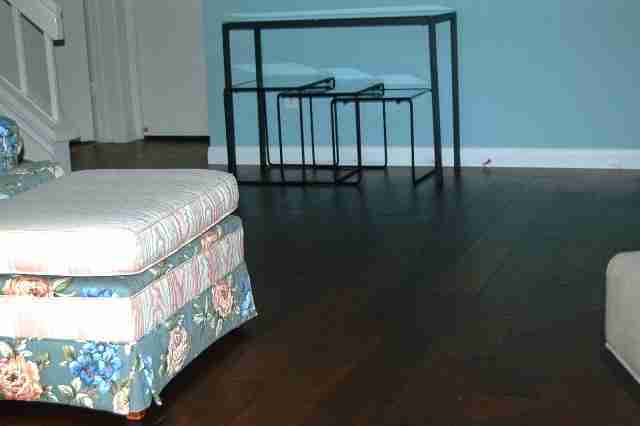 Or maybe you value the look of an exotic hardwood floor with a soft wool rug. Some people even opt for cork, especially in children’s playrooms. 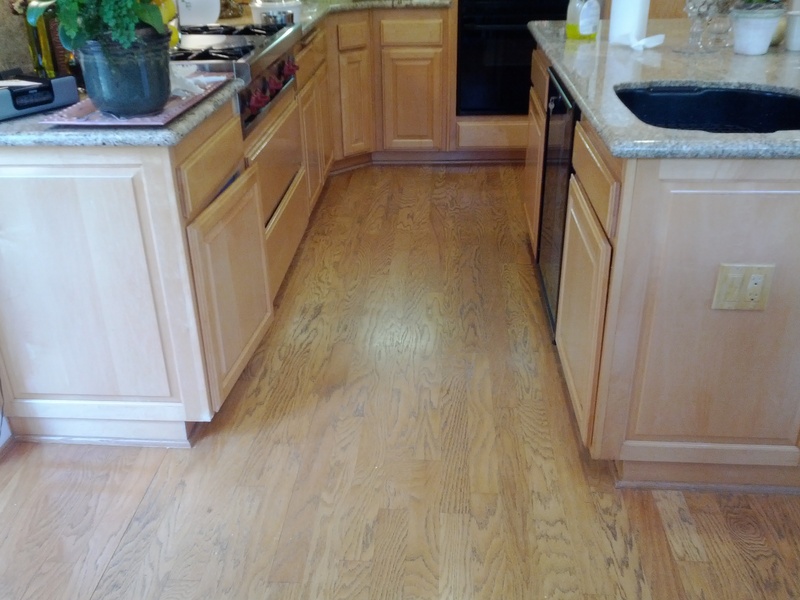 This eco-friendly flooring option is closer to hardwood in look, but softer and more comfortable to walk on. Last, but not least, are the bathrooms and other areas of the home. Often, the problem with bathrooms is that they were constructed with utility and not comfort or aesthetics in mind. Maybe adding a larger bathroom with a soaking tub would help you relax. Enlarging a bathroom is a great idea, one that can also add great value to a home. But when that is not possible because of logistic or budget issues, there are other options. Repainting the bathroom a lighter color may make it feel less cramped. A new vanity, mirror, and lighting fixture may be just the thing. Retiling the shower and floor are larger projects that could make for a beautiful bath. And don’t feel confined to stone tile when redesigning a powder room. Hardwood, laminate and luxury vinyl tile in wood looking patterns, and even cork are all possibilities. These are just some of the ways you can create positive change in your home. The kitchen, bedrooms, and bathrooms can all be remodeled for efficiency and aesthetic appeal. Not only will you raise the value of your home, you will raise your level of comfort and enjoyment for many years to come. Of course Solana Flooring has a great list of contractors who specialize in all of these trades if you need professional assistance with your project.